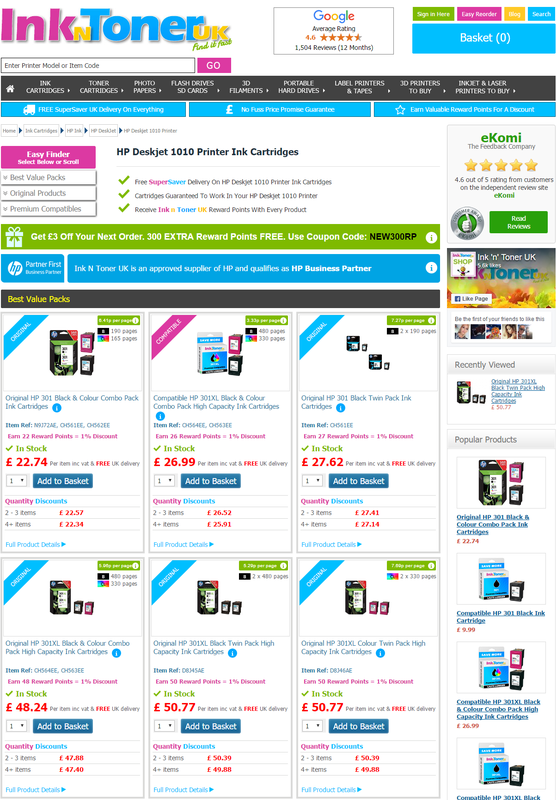 There is no need to get caught up in the chaos on Black Friday and Cyber Monday when you can shop from the comfort of your own home by visiting Ink N Toner UK and still get the best deals. 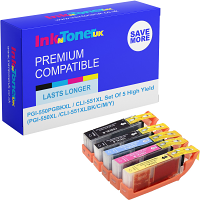 On top of that we have created more multi-packs and twin packs of ink cartridges and toner cartridges to give you a much better deal when buying printer supplies for your printer. Still want more saving? Claim 12% Off while you can on any order for compatible (non-original) ink or toner cartridges. use code: BKCM16 in the checkout at inkntoneruk.co.uk. Hurry as this offer will expire on 28th November 2016.